Here's an unpalatable truth: unless you're vegan, you have to confront the reality that many, many animals will die to allow for your diet. And when you see the happy, healthy young billy goats in the photograph above, it's testing to think of them being killed at all, let alone euthanised at birth. That's a stark way of putting it, but even with the growth of sustainable eating, non-industrialised farming and higher welfare standards, there are still dark sides to eating meat, and the historical treatment of male kid goats in the dairy industry is one of them. They're considered a waste product, of no use, and killed shortly after they're born. But, characteristically for an industry full of inventive, ethically minded people, a solution has been found through the restaurant trade. 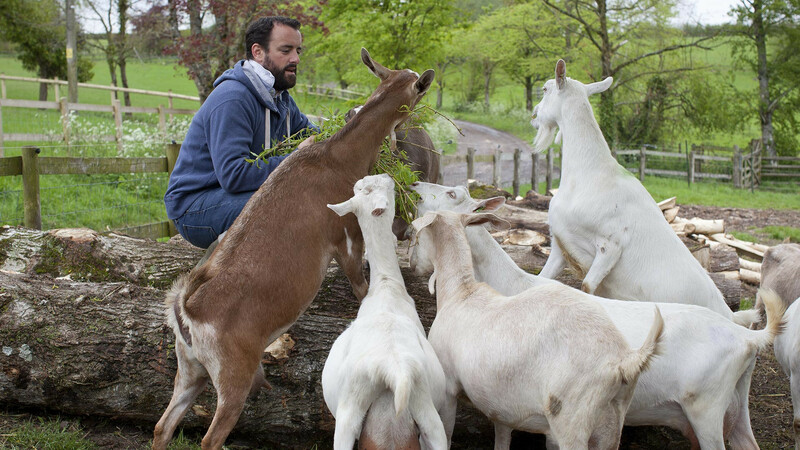 In 2012, a chef called James Whetlor stepped in, creating Cabrito to offer a neat alternative to euthanising the billies. On the one hand, he encouraged farmers to rear the male goats that were historically disposed of, and on the other provided a market for their meat in restaurants and butchers around the country. It's a two-part solution: the wastage is prevented, and up springs a new source of high-welfare, delicious meat for the trade. Despite Cabrito's success, it's nothing unless it addresses the problem on a national and even global scale. 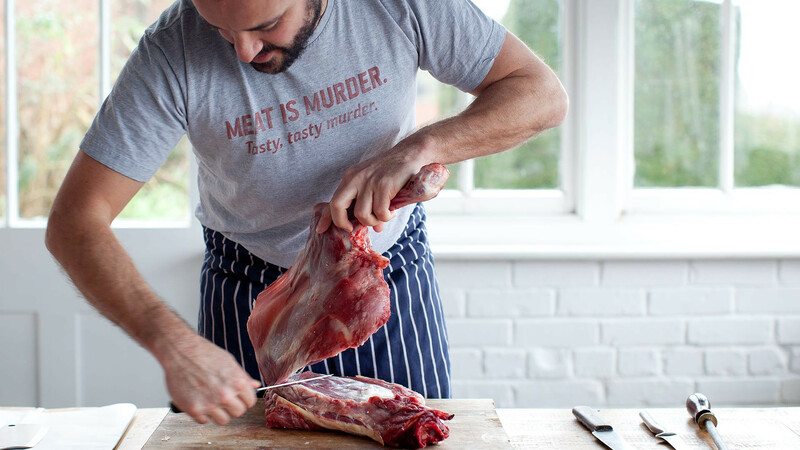 That's why the brand is front-and-centre of the UK iteration of Goatober, a month-long celebration of goat meat that was started in New York in 2010 and has since spread to London, Bristol, Manchester and Somerset. The initiative ties together the message, the suppliers and the restaurants, with more than 40 top venues in London and beyond putting signature goat dishes on their menu to spread the word. On 27 September, you can take part in the launch event at The Montcalm hotel, where chefs including Gill Meller, The Jugged Hare's Stephen Englefield and Temper's George Wood will be creating a collaborative menu, with proceeds going to Action Against Hunger. With any luck, the collective talent involved will see Goatober's impact felt further afield than just restaurant dining rooms. For more information head to cabrito.co.uk/goatober.